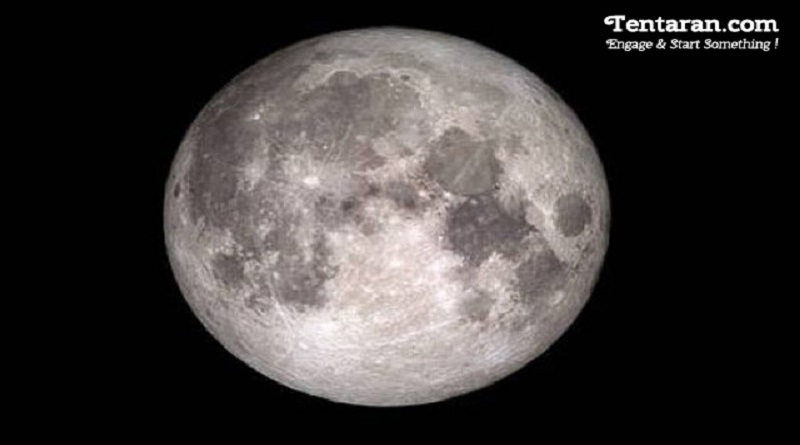 It is reported that an unusual, large and bright moon will be seen in the sky next Monday. It is the Closest Supermoon to earth in 68 years and people may get a chance for dramatic photos and spectacular surf. Astronomers said, If the weather permits, phenomenon should appear at 7:22 pm IST when it will be at its fullest. Provided there are no clouds or light pollution, people shall be able to see Earth’s satellite loom unusually large over the Horizon just after the sunset. NASA says on its website, “On November 14, it becomes full within about two hours of perigee — arguably making it an extra-super Moon”. The Moon’s relative proximity should make it appear about 14 percent bigger and 30 percent brighter that at its furthest orbit. The phenomenon is occurring first time after 1948. Alcohol and Children: How should parents model responsible drinking?